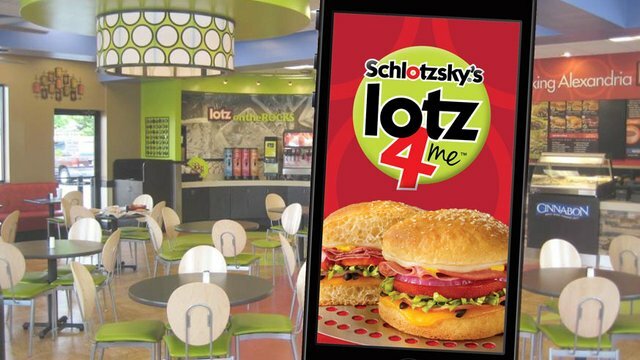 Schlotzsky’s new “Lotz 4 Me” loyalty app – the first system-wide loyalty program in the brand’s history – had a strong launch in June, with 60,000 downloads in the first three and a half weeks. 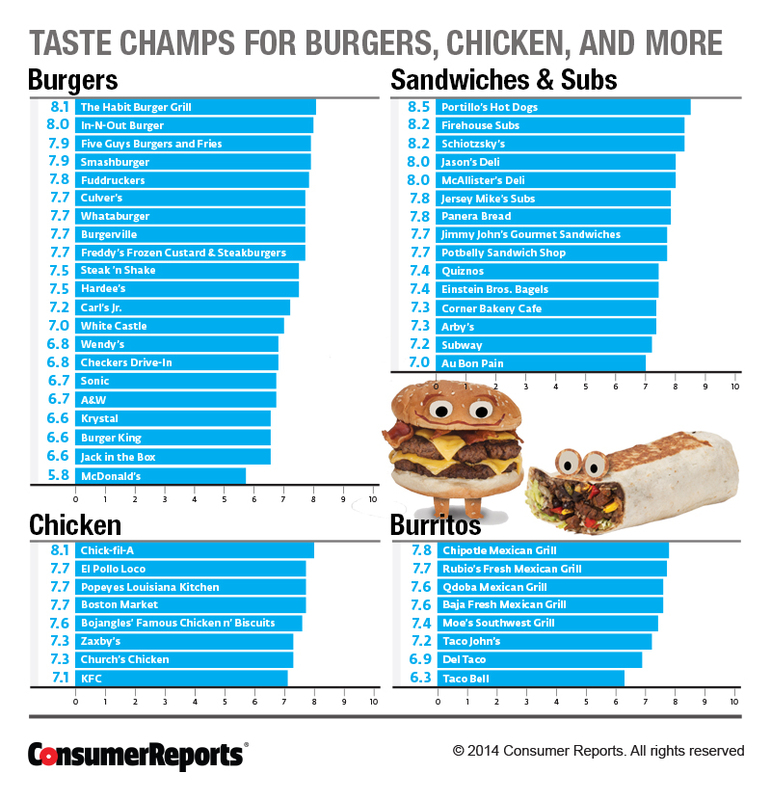 More than 11,000 people downloaded the app on the first day alone, driving “Lotz 4 Me” as high as fourth on the restaurant charts in the Apple Store. The goal of the app, which was developed on the Punchh management platform, was to drive occasional customers to visit stores more frequently and encourage them to advocate for the brand on social media, said Roddy. While data is not available yet, he reports that he has observed an increase in social media traffic. The app offers customers who make seven visits $7 off their next purchase. Customers can earn rewards for sharing the app with their friends via social media and getting them to download the app, too. Customers who download the app before July 31 will also get a free Original sandwich. Customers can also find Schlotzsky’s locations and menu information in the app, keep up with company news and claim special offers. Some customers are already redeeming rewards, according to Roddy, and those customers are spending an average of 20 percent more than they typically do because they are getting something for free. The increased check size has been welcomed by franchisees, who have wanted to see a loyalty program. While the focus of the first iteration of the app is on loyalty, future versions may also include mobile ordering, said Roddy. The app is central to Schlotzsky’s goal of attracting Millenials and their $1.3 trillion spending power. The app, coupled with a revamp of Schlotzsky’s restaurants and expanded menu options, is part of the brand’s bid to reconnect with its core audience: young people. “We’ve always had a young audience. Most of our early stores were close to universities,” said Roddy. That proximity, paired with the brand’s fun, quirky appeal and fresh, made-from-scratch menu offerings, helped reach young customers, he said. Along with the app, Schlotzsky’s updated its restaurants with vibrant colors, new seating and the brand’s “Lotz” messaging in an effort to appeal to Millennials. Many restaurants are also co-branded with Cinnabon bakeries. Schlotzsky’s has also added new items to the menu, including Artisan Flatbreads, Gourmet Pizzas and seasonal salads, including the Very Berry Salad. 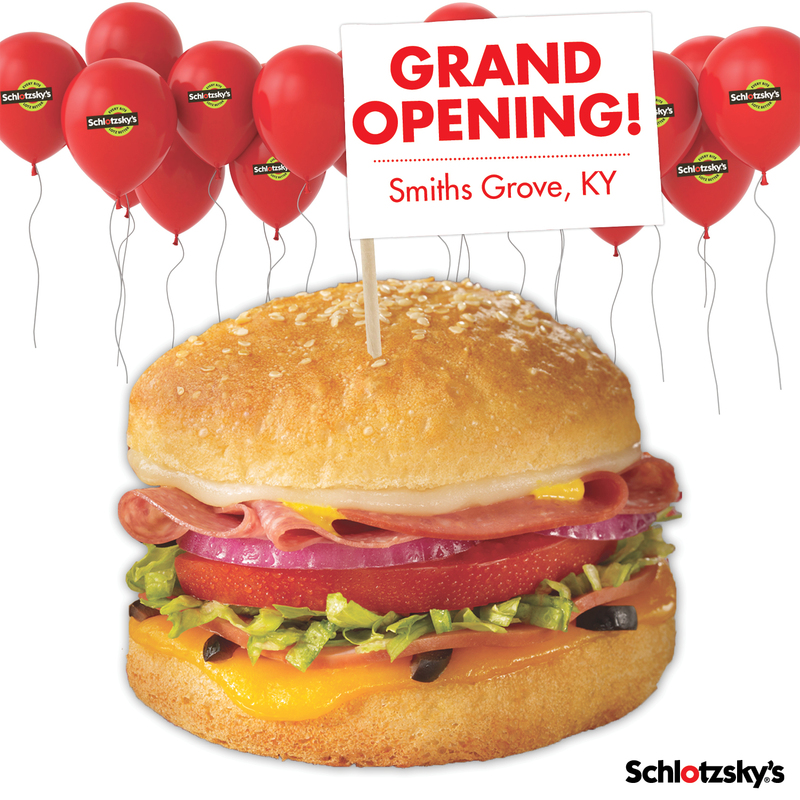 Schlotzsky’s plans to add 20 new locations this year.